Santa Fe, NM – Today, Public Education Secretary Karen Trujillo, PhD, announced that four schools in Albuquerque and Dulce will shift from the designation of More Rigorous Intervention (MRI) to Comprehensive Support and Improvement (CSI). 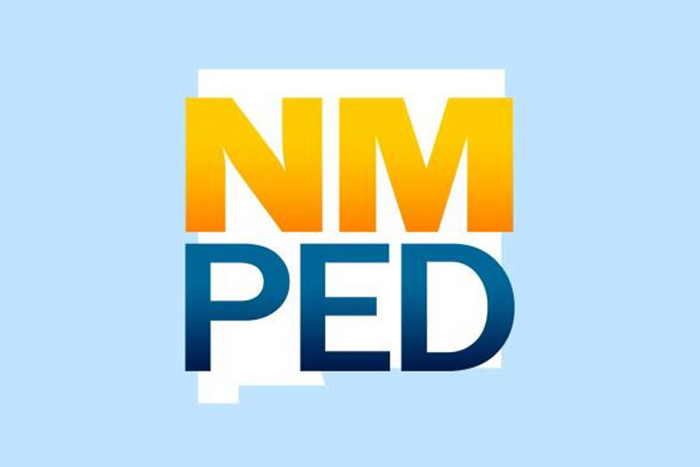 Under New Mexico’s proposed amendments to its state plan in response to the Every Student Succeeds Act (ESSA), MRI schools will next be identified in 2021 following three years of intensive evidence-based support. This change in school status signals a departure from the policy position of the previous administration by removing closure as an option and underscoring the responsibility of the district for improving outcomes at each identified school. In accordance with ESSA, the Yazzie ruling, and state statute, the PED will exercise its regulatory authority to ensure that each school board and district is prioritizing resources to its schools of highest need and that those schools are making progress on multiple measures. These outcomes include attendance, family engagement and empowerment, and that students most in need are showing significant academic progress on interim and summative assessments. Districts will focus on equitably funding and supporting their most struggling schools, including those formerly identified as MRI. This spring, the PED will provide a new opportunity for supplemental federal funding at the four schools, with the intention that CSI grant applications build on the previously submitted MRI plans and the $775,000 previously awarded to each school. These four schools were identified as MRI in December 2017: Hawthorne Elementary and Whittier Elementary in Albuquerque Public Schools had each earned six continuous “F” grades since 2012. Los Padillas Elementary (also in APS) and Dulce Elementary in Dulce Independent Schools had each earned five continuous “F” grades since 2013. Since the identification of these schools, Los Padillas and Hawthorne have both earned “C” grades and demonstrated marked improvement. Dulce Elementary and Whittier Elementary each earned another “F”. In compliance with the Every Student Succeeds Act (ESSA), the department is replacing the existing A-F school grading system with designations that shift the philosophy from identifying schools as “failing” to providing support for schools in need, as well as high levels of accountability. For more information, please contact Deputy Secretary of Academic Engagement Katarina Sandoval at katarina.sandoval@state.nm.us or (505) 469-2061.